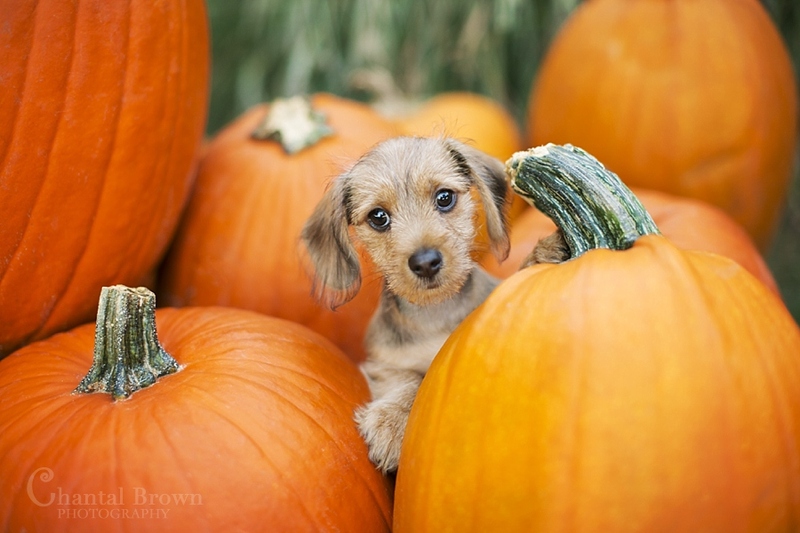 Fall has finally arrived at the rescue and the schedule is loaded with events! Follow us on Facebook to keep up with the latest events! Earlier this “fall” we had Dog Yoga, Bingo, The Blessing of the Pets and more! All benefiting the rescue! We hope you will join us at one of these events and support our life saving mission!